Well, I felt like looking at mountains today. 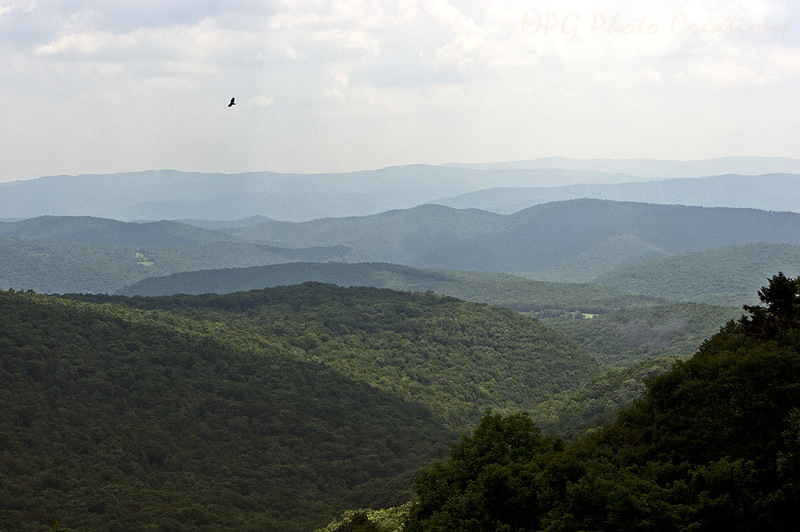 This is an image of the mountains of West Virginia that I was able to get while riding the Cass Mountain and Scenic Railway. With this view it was easy to see how it got it's name as the view was quite nice. I was pleased that I was able to get a bird in the image and didn't notice till I looked at it on my computer.